Great video outlining the evolution of this great university. Nice. 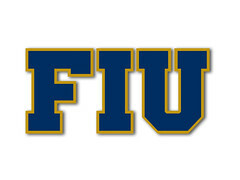 A great job by FIU External Relations in putting this video together. Who got his ticket punched there?